Chandra, who has directed films Deswa and Mithila Makhaan said that Bhojpuri cinema is stuck in a stereotype. 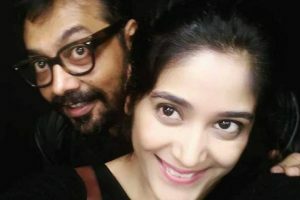 Shooting for Afsos has begun in Mumbai and the series is expected to release later this year. 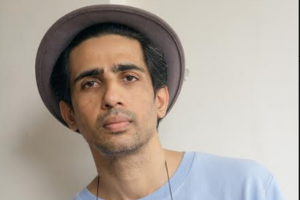 Kashyap has already finished shooting Saand ki Aankh, which features Taapsee, and is now planning yet another film with the Pink actress. The filmmaker said he prefers anti-war movies. 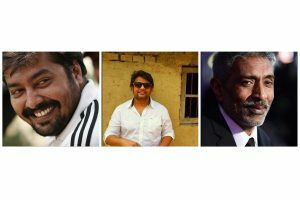 The year 2018 has been a wonderful year for the entertainment industry as we witnessed some fine performances by the actors. The move comes on the complaint of the Information and Broadcasting Ministry. 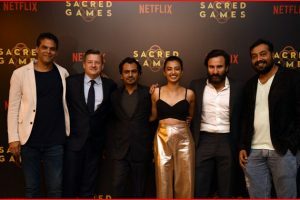 Netflix also said it will continue to work with writer Varun Grover on season 2 of crime drama "Sacred Games" too. 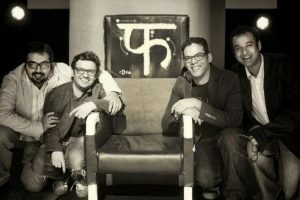 Vikas has accused them of also using the opportunity to dissolve Phantom Films, making him look like the person responsible for the production house’s fall. 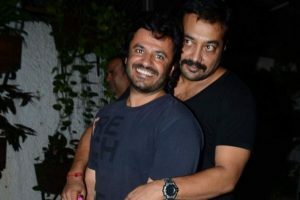 Vikas has accused them of defaming and giving statements against him on social media. 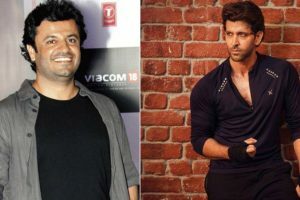 A former employee of Phantom Films and Queen actress Kangana Ranaut have claimed that Bahl harassed them sexually. We offered suspending Vikas from the company for a long period of time, not letting him produce or direct, taking away his signatory rights as well. 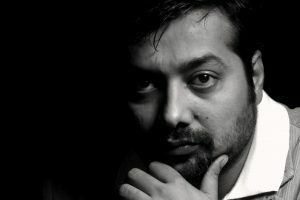 Filmmaker Anurag Kashyap has shared a statement addressing the sexual harassment allegations against Bahl. 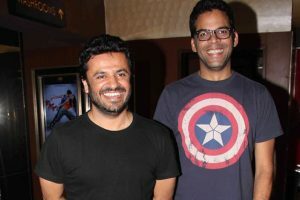 Kangana’s response came on the day Anurag Kashyap announced that Phantom Films has been dissolved. 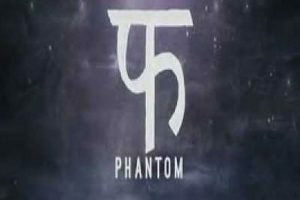 Filmmakers Anurag Kashyap, Vikramaditya Motwane, Madhu Mantena and Vikas Bahl have decided to dissolve production house Phantom Films. Anurag sir came to me after 'Mukkabaaz'. I got another opportunity to work with him on 'Sacred Games'. Bollywood is a very clued up industry and an extremely vocal one. Actors have always raised their voices when it came to issues that plagued the industry and the world. 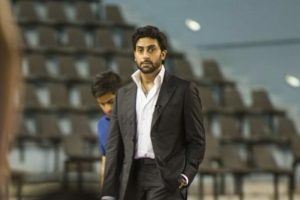 Abhishek Bachchan, who has been criticised for his acting skills quite a few times, opened up about an incident when he was slapped by a woman outside a cinema hall.